This one was taken on the same morning that my LDV would not start and I could not get up to the top of the mountain. 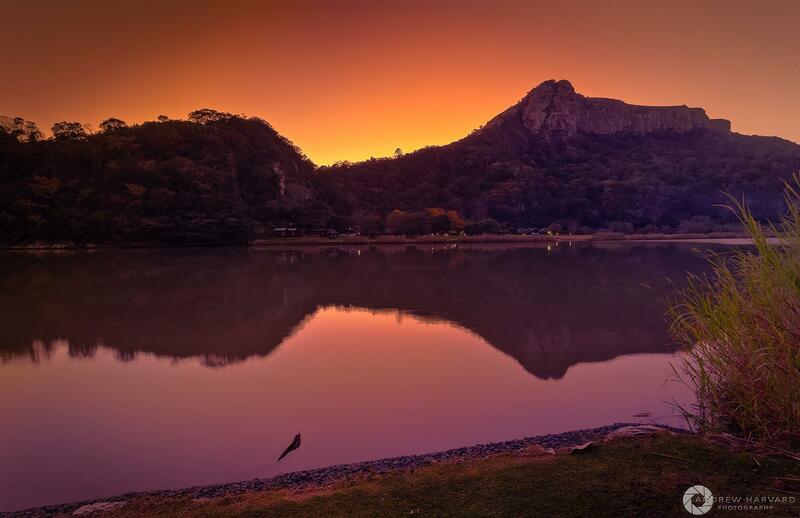 I ended up on the banks of the mighty Umzimvubu at Port St Johns River Lodge. Cremorne Holiday Resort is seen in the background, Spottedgrunterresort Port St Johns is to my left and Outspan Inn a few clicks down the river to my right. Port St Johns Tourism Rotary Club of Port St Johns Community of Port St Johns, Wild Coast Cremorne Estate, Port St Johns Amapondo backpackers Port St Johns 5 Star Durban Celebrate Durban! If you are in Durban / Umhlanga (South Africa) and love yoga, then hook-up with her and her partner Ross for a session on Umhlanga Beach – click here. 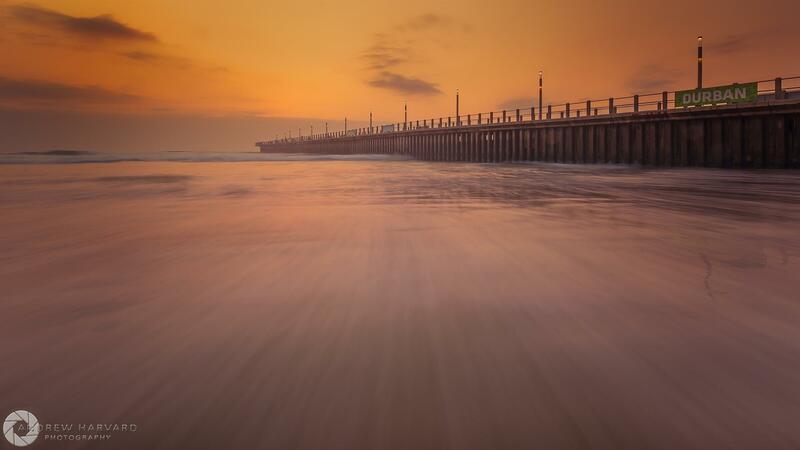 Umhlanga Beach is tranquil and beautiful. Look here if you need convincing. Early Bird Catches the Worm: Early one morning, before sunrise, I arranged for my tuk-tuk taxi man to fetch me. We shot some sunrise photos on the edge of the lake and it was then time to explore some of the narrow alleys on the edge of the lake / waterway. The fisherman below had no doubt woken up a short while before me and had already retrieved his catch of small fish from his net. I met him in an alley that heads to the main road. About 30 min before I had met another local who, like the fisherman, was also a smoker. 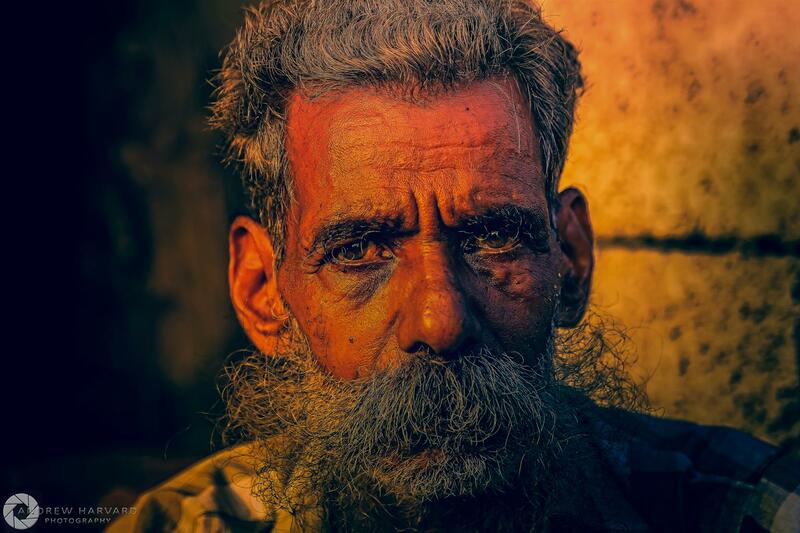 I thought it would be a done deal; offer him a few packets of Beedi (thin, Indian cigarette filled with tobacco flake and wrapped in a tendu or possibly even Piliostigma racemosum leaf tied with a string at one end) and then he would allow me to take photos of him. The fisherman declined the Beedi deal but through the translator explained that some Rupees (cash) to buy a 07:30 refresher in the morning from the toddy shop (coconut wine / beer) would seal the deal! Wikipedia: “Palm wine is an alcoholic beverage created from the sap of various species of palm tree such as the palmyra, date palms, and coconut palms. In Karnataka, India, palm wine is usually available at toddy shops (known as Kallu Kadai in [Tamil], Kalitha Gadang in Tulu, Kallu Dukanam in Telugu, Kallu Angadi in Kannada or “Liquor Shop” in English). In the Indian state of Kerala, toddy is used in leavening (as a substitute for yeast) a local form of hopper called the “Vellayappam”. Toddy is mixed with rice dough and left over night to aid in fermentation and expansion of the dough causing the dough to rise overnight, making the bread soft when prepared. In Kerala, toddy is sold under a licence issued by the excise department and it is an industry having more than 50,000 employees with a welfare board under the labour department”. I met the chap below near the Chinese fishing nets at Fort Cochin in Kerala. He was smoking a beedi and gladly allowed me to snap a few photos much to the delight of him and his friends. 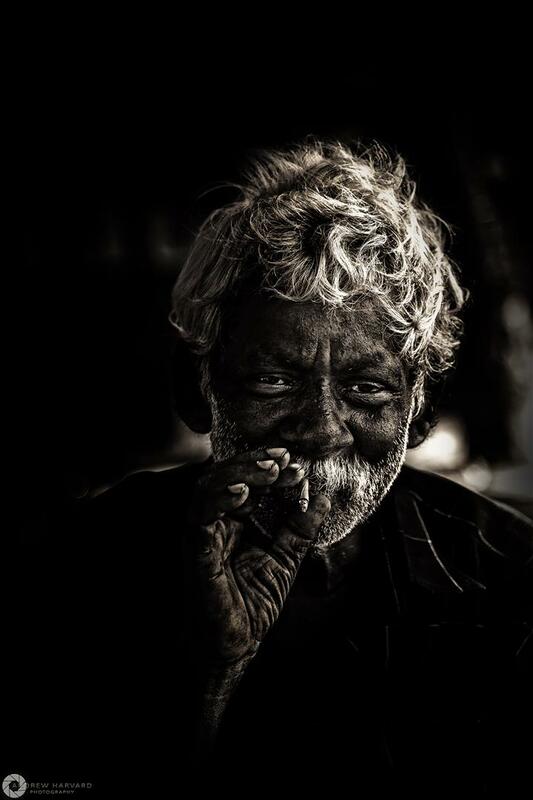 I’m not a smoker but couldn’t resist getting “low down and dirty” with many of the locals during the recent trip – communication jumped a few levels when I lit up my own beedi, sat on the ground, smoked and shared a few stories. Faces lit up, including my own, and we gossiped in half-English as best as we could. If you are ever in this area go stay at Heavenly Homestay,Fortcochin. Enquries: Patrick Bernad – highly recommended! 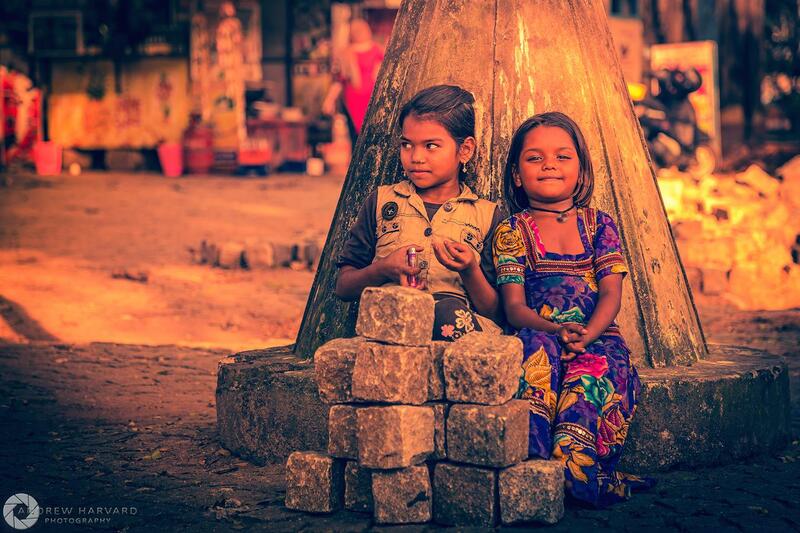 Photo taken on the streets of Fort Cochin in India not far from Heavenly Homestay,Fortcochin – the best place to stay when visiting there (enquiries: Patrick Bernad).